Welcome - Colette Freedman is a top Hollywood Script Doctor who has also ghost written several novels. COLETTE FREEDMAN- An internationally produced playwright with over 60 produced plays, Colette was voted “One of 50 to Watch” by The Dramatist’s Guild. Her hit musical Serial Killer Barbie can be heard here. Her play Sister Cities was the hit of the Edinburgh Fringe and earned five star reviews: It has been produced around the country and internationally, 24 times including Paris (Une Ville, Une Soeur), Rome (Le Quattro Sorelle) and Australia. It is next up in Canada in Feb 2019. She wrote the film which had its world premiere at the Traverse City Film Festival and stars Jacki Weaver, Alfred Molina, Jess Weixler, Stana Katic, Michelle Trachtenberg, Amy Smart, Troian Bellisario, Tom Everett Scott and Kathy Baker. It can currently be seen on Netflix. 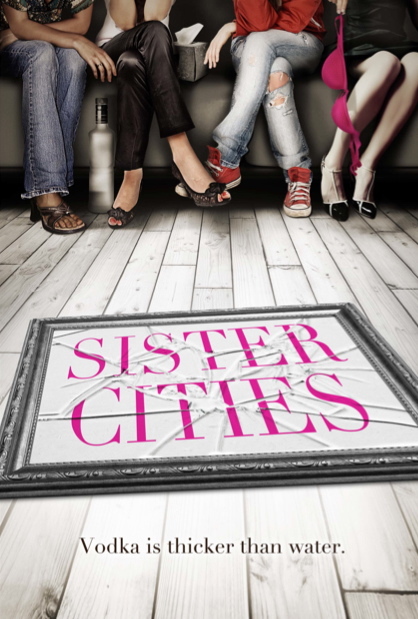 The Sister Cities novel came out December 2016. Her novel The Affair (Kensington) came out January 29, 2013. The play of the novel earned both critical and commercial success as it toured Italy February through May 2013. It played in Antwerp October 2016. 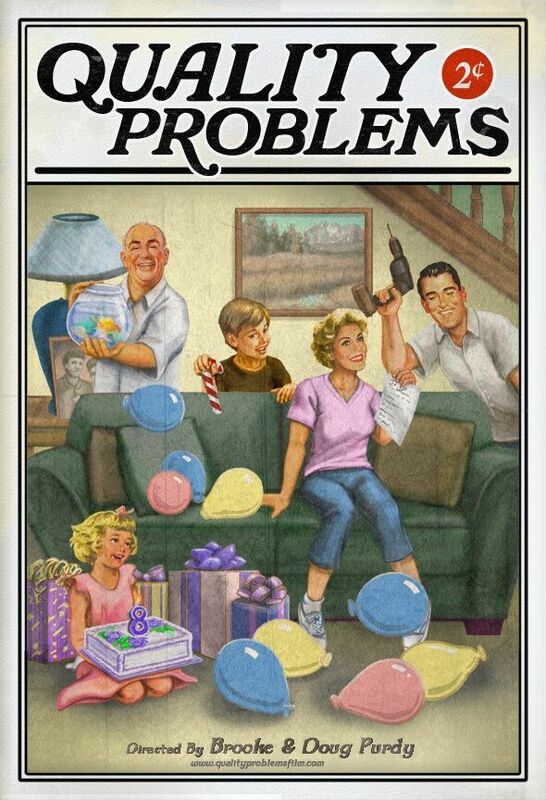 Her sequel novel The Consequences (Kensington) came out January 28, 2014. 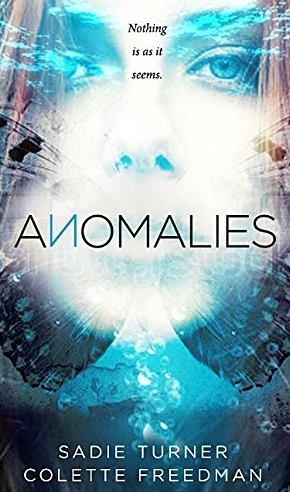 Her YA novel, co-written with Sadie Turner, Anomalies (Select Books) came out February 9, 2016. Her memoir about Songwriter Hall of Famer Steve Dorff I Wrote That One Too, came of November 2017. She also co-wrote the film And Then There Was Eve which won The Los Angeles Film Festival in 2017 and is coming to theaters and VOD March 2019 with Breaking Glass Pictures. 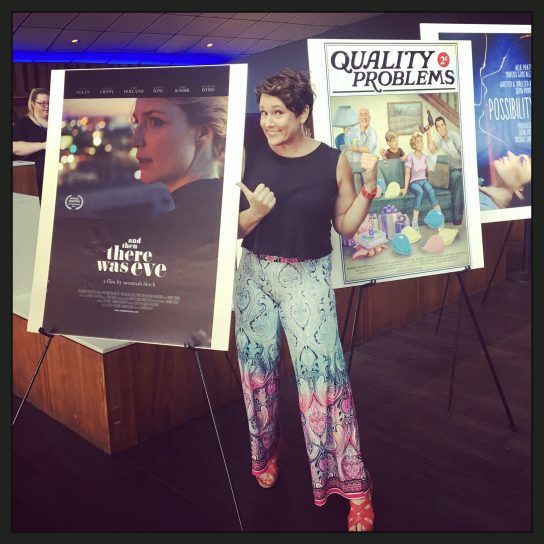 She co-produced the film Quality Problems, which has won a slew of awards on the festival circuit, is distributed with Freestyle Media and can be seen on iTunes and Amazon.